Meal Ticket has the scoop on Mariposa's upcoming expansion—something we've had our eyes on for a while. 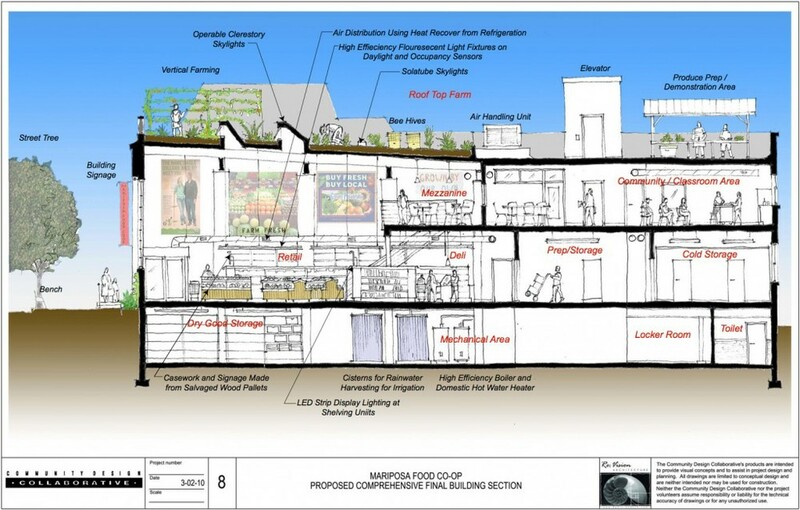 The West Philly co-op decided on a building at 4824 Baltimore Avenue that will quintuple their retail space. Green features will include rainwater cisterns, rooftop beehives and a vertical garden. Check our Mariposa's website for details.